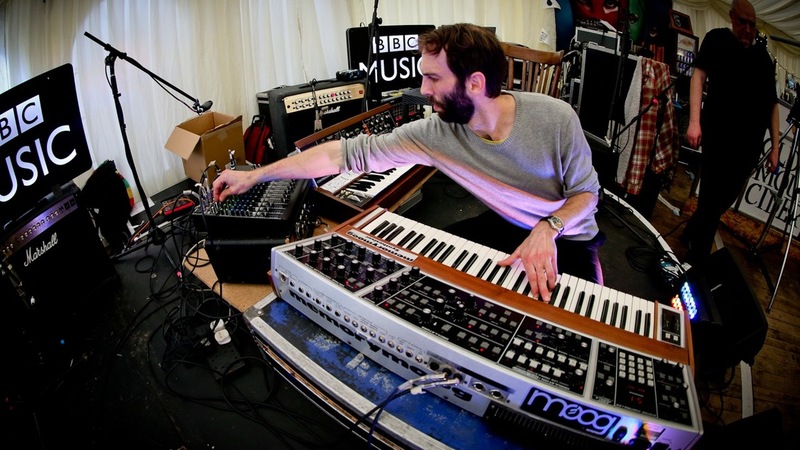 There’s still time to catch an exclusive moogmemory set on the BBC iPlayer. Recorded for BBC3’s Late Junction, in front of a lovely, welcoming crowd at The Great Escape Festival just a few weeks ago. If you listen carefully, you’ll hear me struggling with a brand new new piece: Dave.